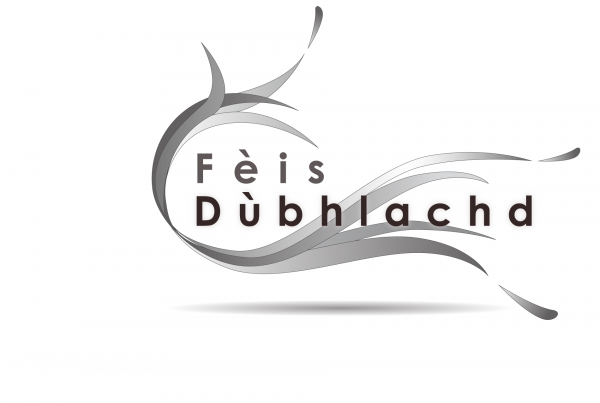 Taigh Chearsabhagh Online Galleries: Call to Artists! We are currently looking for artists to feature on our Taigh Chearsabhagh Online Galleries! The theme for the exhibition is: Dark Months, this can be interpreted in any way and in any medium. Artists may submit individually or as part of a group – these digital exhibitions will be selected and curated by Taigh Chearsabhagh. Each digital exhibition can last up to 12 weeks. Work can be sold via the online gallery and we will not be charging commission. Artists will be responsible for packaging and posting their work.